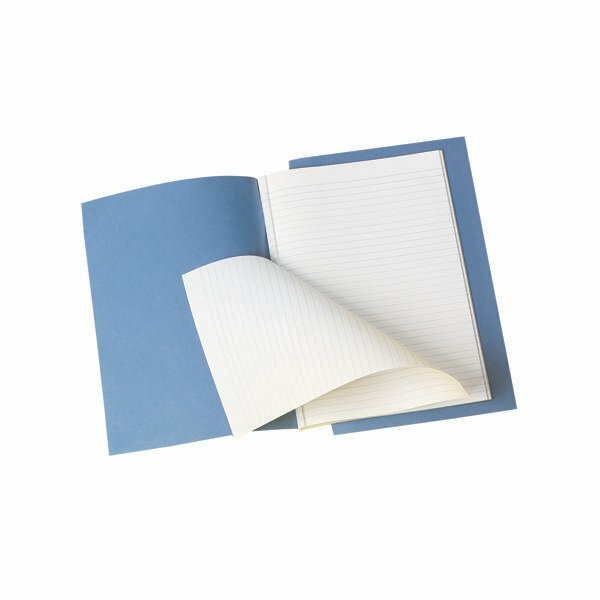 This Q-Connect Counsels Notebook features a blue, 220gsm manilla cover and contains 96 pages of 70gsm paper, which is feint ruled for neat note-taking. 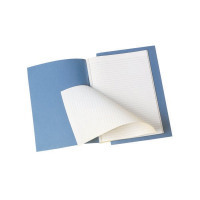 The pages are perforated for easy removal, allowing you to remove your notes for sharing or filing. This pack contains ten A4 notebooks.